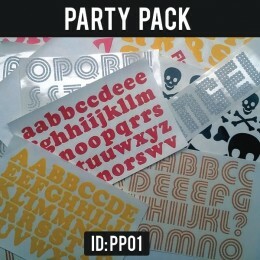 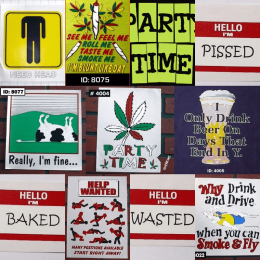 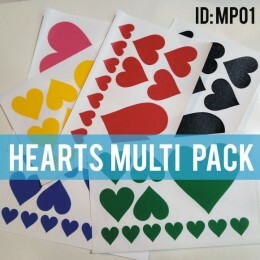 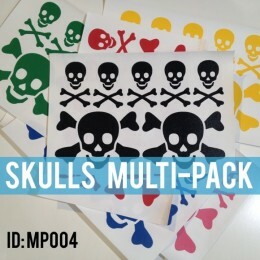 Iron-on Letters, Numbers, Decals, decorative transfers all in assorted quantities avaiable as Iron-on Party Packs. 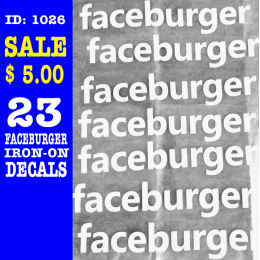 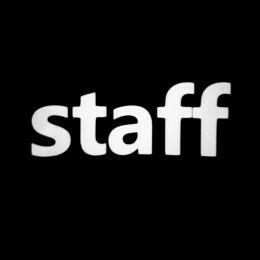 Awesome prices. 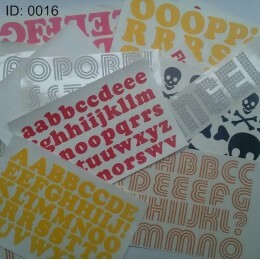 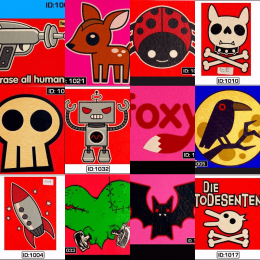 16 Assorted Iron-on Transfers of various Iron-on Letters, Decals and Numbers in a mix of colors, sizes, popular fonts and fun decal designs. 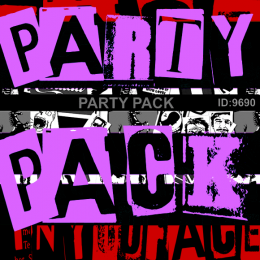 All Party P..